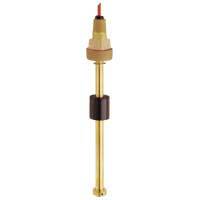 Capacitive level transmitters are sensors with an electrical transmission output for remote indication of level. Models feature an easy push button calibration of zero and span. 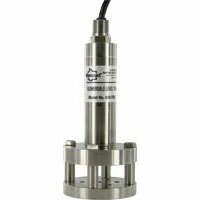 Comes with a rigid or flexible probe. Applications include chemical processing, aggregates, plastics, and mining. 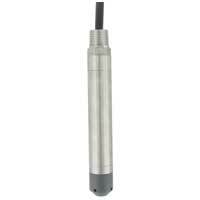 Float level transmitters are sensors with an electrical transmission output for remote indication of liquid level. Available to be customizable. 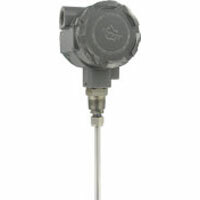 Provides up to the minute tank level monitoring. 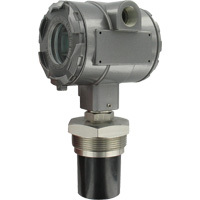 Applications include gas & oil and low specific gravity applications.